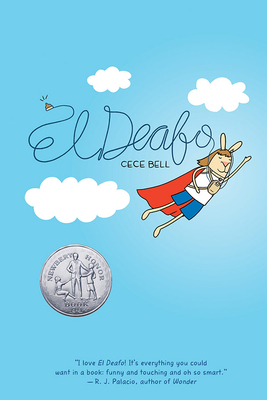 Cece Bell is the author of the Newbery Honor Book and Eisner Award winner El Deafo, which received four starred reviews, was named a 2014 best book by Parents magazine, and is a New York Times bestseller. She is also the author of Rabbit and Robot, winner of a Geisel Honor. Cece lives with her husband, Tom Angleberger, in Christiansburg, Virginia. www.cecebell.wordpress.com.